It's Happening". 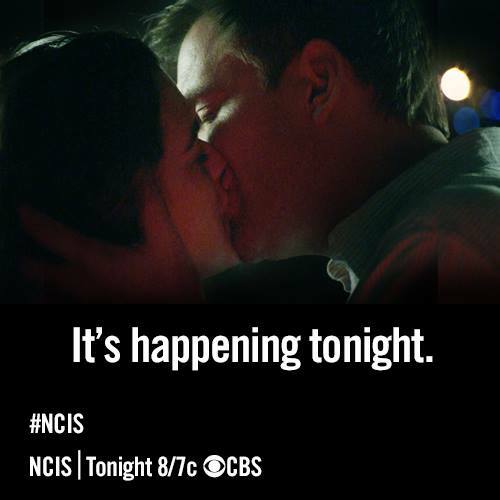 uploaded via ncis twiiter feed. Wallpaper and background images in the Tiva club. This Tiva photo contains setelan jas untuk bekerja and setelan bisnis.